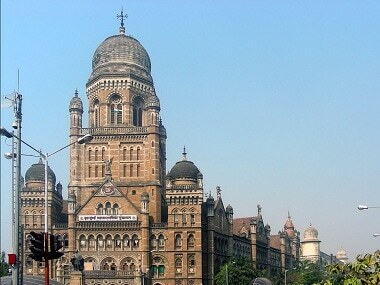 The Mumbai civic body on Monday earmarked Rs 4,151 crore for health and Rs 2,074 crore for primary education besides allocating funds for a number of infrastructure projects in its Rs 30,692-crore budget for 2019 -20. The Bombay High Court suggested that a retired high court judge be appointed as a mediator to resolve other concerns of the BEST employees. 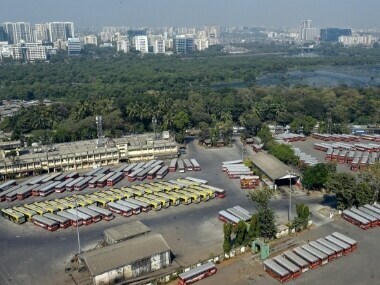 Over 32,000 BEST employees have been on strike since 8 January over their various demands, including pay hike, revision of pay grade for junior level employees, and merger of loss-making BEST's budget with that of the BMC. 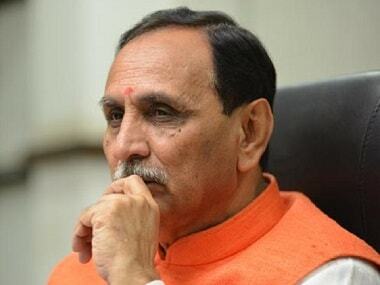 Today's top stories: 10% EWS quota to come into force in Gujarat from today; Petrol touches Rs 70-mark in Delhi for first time in 2019; Congress seeks immediate removal of chief vigilance commissioner; and more. 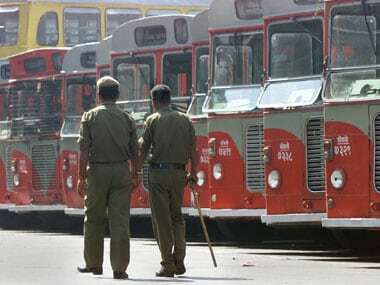 Lakhs of commuters in Mumbai continued to suffer as an indefinite strike called by employees of BEST continued for the fourth consecutive day on Friday. 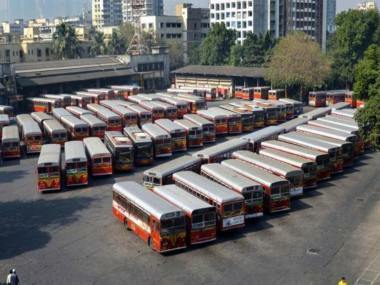 Around 29,000 employees of the civic-run transport service BEST are going on an indefinite strike beginning on Tuesday for various demands despite an industrial court restraining them from taking the step. 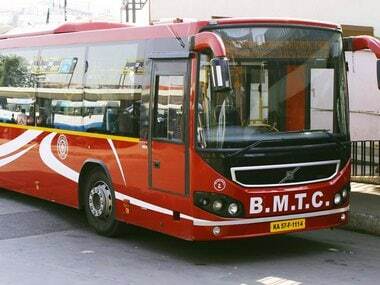 Bengaluru is India’s third most-populous city, but its bus system is not only India’s largest with 6,448 buses (in 2015-16), it also lost the least money.